Most common way to sufficiently cool the modern day components is by using air flow provided by the stock fans that come with your CPU & GPU. These fans run at a very high RPM & are very loud. Water cooling can get rid of loud fans and compared to air water is much better at transferring heat from components. Liquid cooling systems use thermodynamics – moving heat from warmer objects to cooler objects. 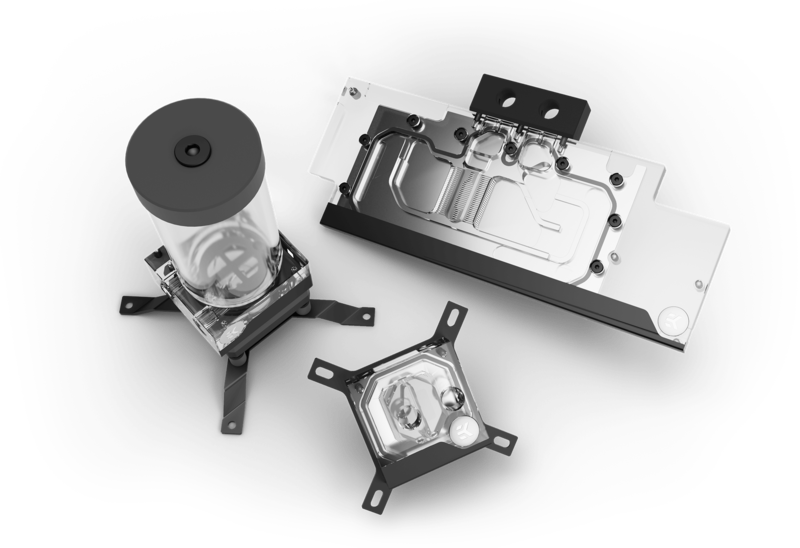 If it helps you can think of a liquid cooling system for your PC like a cooling system for your car. As the cooler objects heat up the warmer objects gets cooler. The heat & energy is transferred away from the critical components as quickly and effectively as possible. This is usually done by dissipating heat through the radiators. 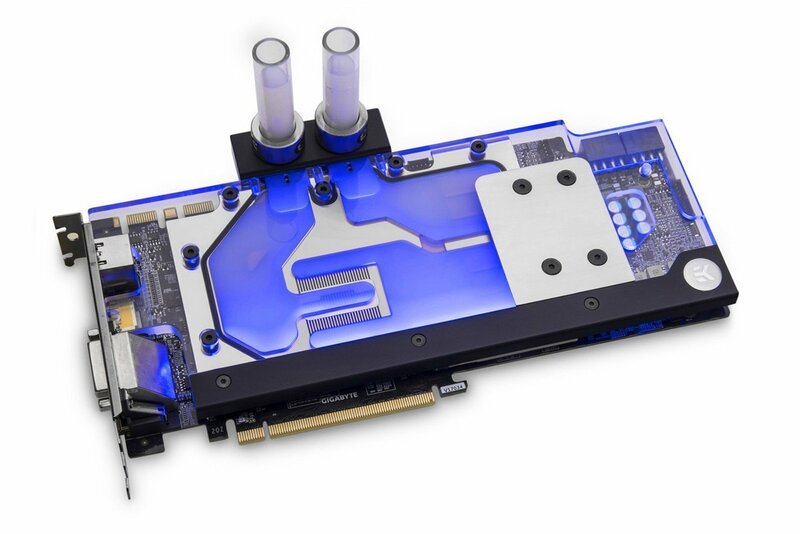 By removing installing water block for cooling you can change the graphic card into a single slot component which can allow double computer power in the same cubic footprint. 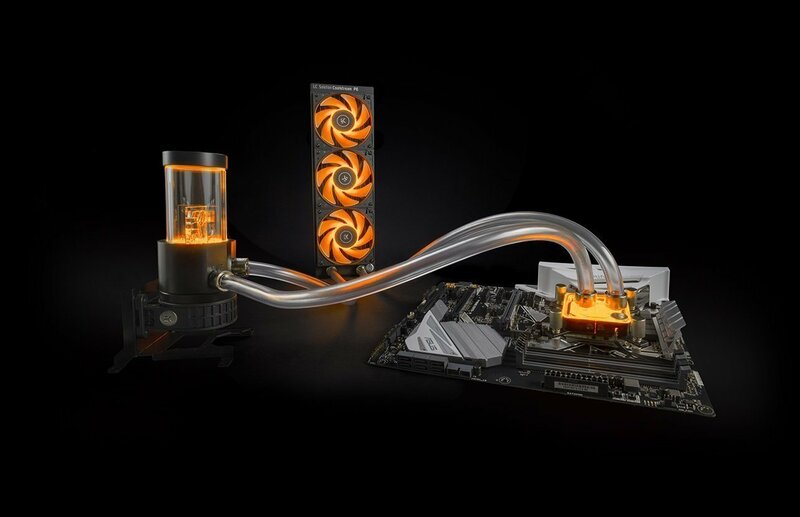 By installing liquid cooling system into your PC you can turn your regular hardware into a work of art. You are able to create something custom that not only works significantly more efficiently it looks cool too! Hover over each image to find out what each component of a liquid cooling system does & how they work together to allow your PC to perform at such high capacity. Main function is to cool down the liquid flowing inside the loop.